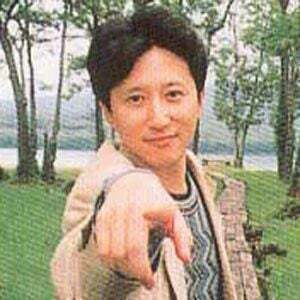 Known for his bestselling JoJo's Bizarre Adventure manga series, he also worked on the Baoh, Oingo Boingo Brothers Adventure, and Thus Spoke Kishibe Rohan Japanese cartoon series. During his childhood, he repeatedly read the Ai to Makoto manga series. He created his first original manga, Poker Under Arms, in 1980. Following the 2011 Japanese tsunami, he created art depicting the many historic Hiraizumi monuments that were damaged in the natural disaster. He grew up in Sendai, Japan, as the older brother of identical twin girls. As a child, he was fascinated and inspired by the work of French painter Paul Gaugin.